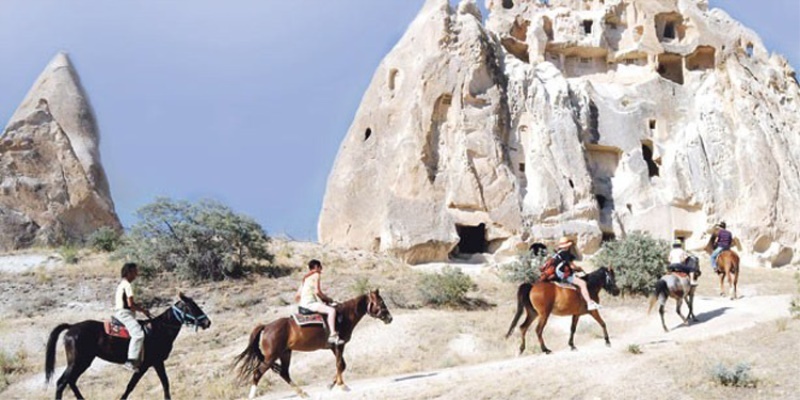 Experience the incredible and unusual beauty of Turkey’s Cappdocia region from the back of a horse. We will Pick you from hotel and go to horse farm. After a little training we start to ride. 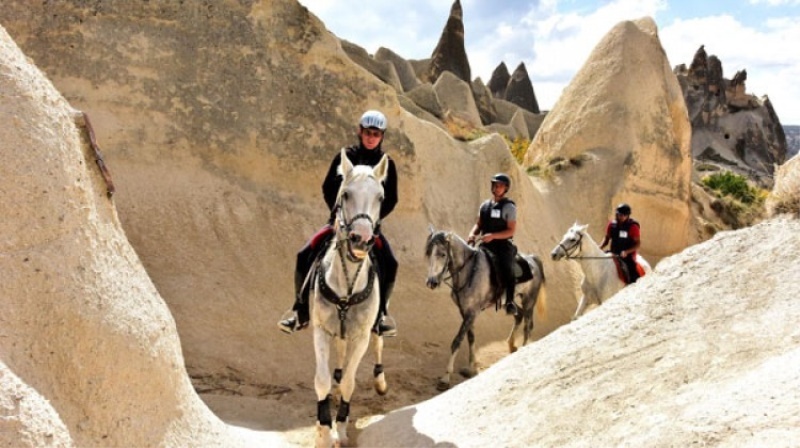 You will exlpore amazing valleys on back of horse with our guide. After Tour we will drop you to your hotel.